Children's writer, Helena Duggan has made the transition from self-published writer to traditionally published writer this year. She tells us about her writing and publishing journey. Helena, can you tell us about your latest book, A Place Called Perfect and where the idea came from? That's the main background to the story and, of course, not all is as it seems in Perfect. The idea came from a pair of glasses I picked up while backpacking in Australia. I bought them in an antique shop with the intention of changing the lenses to suit my sight. The more I carried them however, the more I began to think about their past owner and how their memories might have become locked inside the lenses. That's how Perfect began. About 6 months for the first draft and then a very long time to edit! There were a few different editing versions as I self published first after rounds of edits. Then I found a home with Usborne and had to edit further! You originally self-published the book in 2012. Why did you decide to go that route first? I had been following the self publishing revolution and had written a previous book title "A Load of Rubbish" that had been through the publishing mill without much luck. I'm a graphic designer by day so I decided self publishing would be easy for me to do. I thought I'd gather together some reviews and sales figures and then look for a publisher. That's exactly how it turned out! How did it come to be published by Usborne (a UK publisher)? I had decided that I wanted to try for a UK publisher after taking advice from other authors and booksellers. The local bookshops in Kilkenny were amazing support and Khan Kiely from Khans books offered me a ticket to the London book fair and told me to arrange meetings with agents. I contacted a few that had shown interest in my work first time round and secured some meeting. Of the back of that I was taken on by Bell Lomax Moreton in London and they found a home for Perfect with Usborne. Did you have to do much editing for the Usborne edition? Yes it was a really good learning curve actually. I had an initial meeting with Anne my editor and she asked me lots of questions about the story. I remember answering all of them but thinking she couldn't have read the book if she had these questions, they are all answered in it! Then I expressed this sentiment and discovered that, while all of the answers were in my head, I hadn't committed them to the page. I also learned quiet alot about timelines and technicalities like when do the characters eat or sleep etc... the process was hard but well worth it. What did you find surprising about being traditionally published? How nice Usborne are. I had thought I'd be in the big bad world of publishers and I'd be a number on a list of other numbers but with Usborne it is not like that at all. I don't know if I'm just lucky or if it's because Usborne is family run or because that's just the way publishers are but my experience has been amazing. Everyone is so nice to deal with and they are all really just people who love books. Would you recommend self-publishing? And if so, why? Well yes because if it wasn't for self publishing Perfect would never have been traditionally published. It is difficult though as you have to be everything, the writer, designer, editor, sales person, accounts etc. It can be draining. The hardest part was sales, a book is personal and for this reason I found it extremely hard to sell, luckily I have a mother who would sell her soul for her kids so she did it for me. I also would also strongly advise getting your book professionally designed and edited, a self published book has to almost be produced better than a traditional book to get into a shop. There is still a stigma around self publishing. How do you organise your writing day? For example, where do you write? And when? At the moment it's very disorganised. I'm on maternity leave with a four month old baby. I go to my Mam and she minds Jo while I write but the days and times vary. I will be heading back to work in 6 weeks so it'll be scary to figure out how to balance a baby and writing with all of that...if anyone has any tips I'd gladly take them! Even though I'd love to say long hand I don't, I write onto a computer. I wrote my first book long hand and then typed it all up but it's much quicker I find now to type everything straight in. Do you edit as you go along? Or at the end of the first draft? I do small edits as I go and then larger ones at the end of the first draft. I'm writing the sequel to Perfect at the moment and trying to remember what I did the first time round. It's all a learning process I think, and I'm forever learning. Do you find rewriting difficult? Yes and no, sometimes if I get a little stuck I remind myself that it's my world and therefore I can really do whatever I want. That makes the whole process a little easier! Yes I do, I love to research actually and take names etc from real people or places if they fit the story. My only tip with researching is to remember your meant to be writing and get of the internet in a reasonible amount of time! I still struggle with that one and can find myself trawling through pages hours later. What type of books do you like to read? Do you have a favourite book? I read all sorts of books really. I like crime thrillers and childrens books but I can be found dipping in and out of anything. My favourite books are all childrens really. I love Roald Dahl and all the Harry Potters, I also love All The Light You Cannot See, for some reason that book has stuck with me lately. I will never forget how I felt reading Under the Hawthorn Tree as a kid either. Finding yourself lost in a world you created and getting so deep into writing that when you come out and read back you don't believe you've written it and can't for the life of you remember where the story came from! Time. I'm bad at managing time! The sequel to Perfect. I'm about 40,000 words in and trying to juggle it with a small baby, a bit more difficult than the first time round. The story is all plotted though so it makes it easier. I'm not sure really if I should give any advice. I'm new to all this myself and everybody has their own way of doing things. What worked for me was persistence, I believed in my story and was lucky to have an amazing family who believed in it too so I kept going. Also when I write I try not to think of an audience and just go with the story that comes into my head, I feel if I write for an audience then I won't enjoy myself in the process and that misses the point. Thank you, Helena, for sharing your writing life with us. I'm delighted to welcome Judi Curtin to my blog. 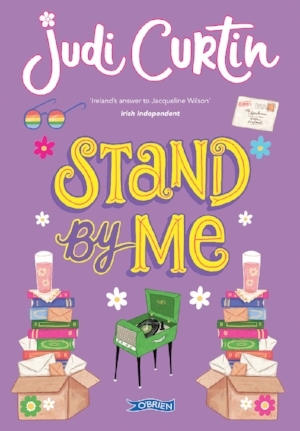 Judi's new book, Stand by Me, is out this week and a brilliant read it is too, a wise and funny novel for readers aged 8+ about friendship. As well as being a bestselling writer, Judi is also one of my dearest friends. We go back a long way as Judi explains below. Check out the visual record of our friendship - including Judi's stunning green 1980s dress and one of my own 1980s outfits, and watch me interview Judi about her writing at the end of the blog. Thanks to Judi for her lovely piece. I wish her all the very best with her new book, Stand By Me! Writing can be a lonely job, and that’s why we authors need our writing buddies. When my first book was published in 2002, my old friends were suitably supportive and enthusiastic, but none of them really understood the new world I’d stepped into. Then I got an e-mail from Sarah Webb (who I’d never met), inviting me to a writers' lunch. 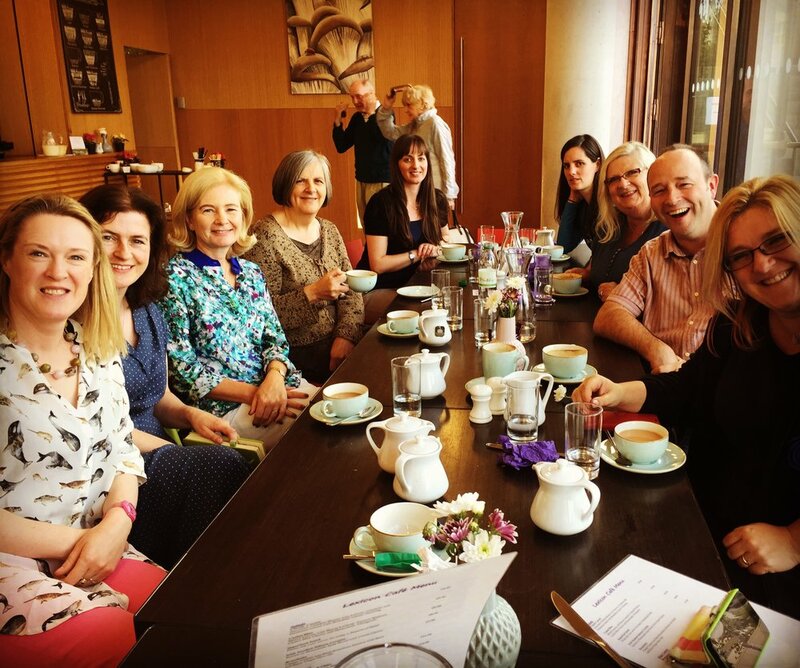 With some trepidation, I joined a large group of warm and welcoming women - and I haven’t looked back since! Sarah and I have been friends since that day. 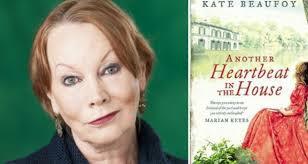 She’s a fount of knowledge on the writing world, and is incredibly generous with her time. We bounce new ideas off each other, share the pain when our writing’s not going the way we’d like and (look away publishers) gripe about some of the terms in our contracts. Mostly though, when we meet, we have a laugh, both well aware of how lucky we are to have such a great job. 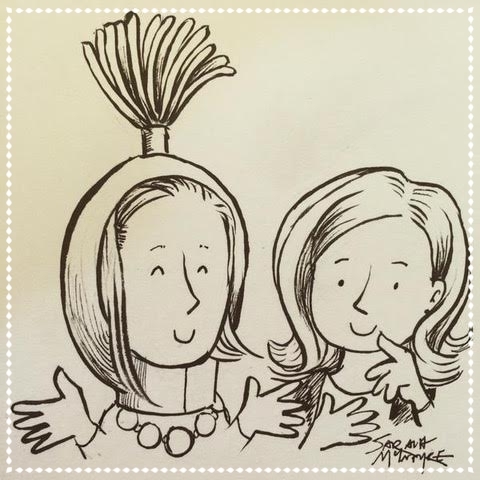 Sarah and I have even made a career out of our friendship, visiting schools and libraries with our ‘Friendship Tour.’ This involves a fun and interactive talk for children (with weird props, including Sarah’s firebrush costume). I love to talk about writing and being friends with Sarah, but for me these events are mostly a chance to hang out with one of my best friends! To celebrate the launch of my new look website - with thanks to Martin Reilly for the design and hard work - I have a very special blog post for you from bestselling UK writer, Holly Smale. The brand new book in her hugely popular Geek Girl series has just been published. Take it away, Holly! 1. Trust in your own sense of humour. I’ve never considered myself to be particularly funny, and I certainly never thought I’d end up writing a comedy series: my sense of humour tends to be quite off-the-wall, weird and obscure, as well as extremely dry (in real life people frequently don’t even realise I’m joking when I actually am). If I’d thought about it too much, I’d have worried that what I found funny other people wouldn’t (and sometimes they still don’t). But in relaxing, having fun and making myself laugh as often as possible I discovered that we each have our own way of seeing the world, and that there’s room for all kinds of comedy: even the weird stuff. There will always be people out there with the same sense of humour as you. So think about what you find funny, and write that: don’t worry about who you’re writing for of if they’ll laugh too. Obviously if you’re writing a character then you don’t have to be you - at least not all of the time - but your voice, your quirks and your flaws are what make you different to everybody else: that’s what makes a character feel real and relatable. So don’t try to write like any other writer. Just write the truth of your story as you feel it, be as honest as you can, and your uniqueness will shine through. This one is tricky, because every writer has different ways of doing things: I know many great writers who have no idea what’s going to happen before they sit down to write a book. But, for me (and maybe for you), I realised quite quickly that I really need to know the bigger points of what’s going to happen - the overall structure, the point of the story, key scenes, how my characters are going to develop - before I start. It means I can relax more when I’m writing, because I understand what the story is I’m trying to tell. And here’s the caveat: plan and structure away, but always give yourself plenty of opportunity to have fun, change your mind, go off on tangents and have those brilliant moments of “aha!” Your characters will often misbehave, and that’s okay: it means they’re alive, and you should listen to what they want and what it is they’re trying to do. It doesn’t always mean they’re right, but you should use the plot as a pencil-outline rather than trying to stick to it religiously. Honestly, the inspiration that comes without being planned or plotted is my favourite part of writing: there’s nothing more exciting than realising that the story is developing in a bit of your brain you’re not aware of! Especially when you’re writing a first-person narrative, it can be easy to make the mistake of thinking that your hero or heroine is the only character you need to focus on: that their story, their humour, their voice, is the point of the book. It’s not. Just as in real life, everyone is the hero of their own story and your writing needs to reflect that. Every single person - whether they’re the parent, or the best friend, or a random receptionist who only gets one line - needs to feel real, and interesting, and three-dimensional. Otherwise your book is going to feel flat, boring and unrealistic.. This is harder than you’d think: so many times at the beginning, I’d try something new and then worry that my readers would find it off-putting. 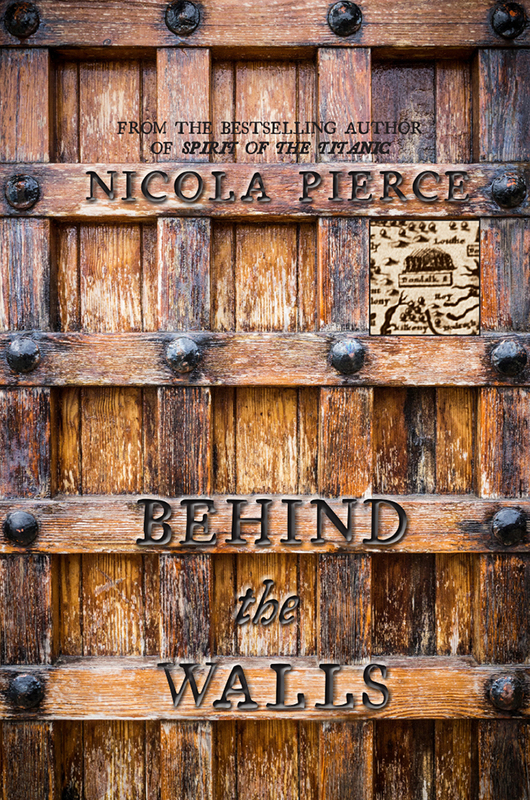 They almost definitely won’t: in fact, frequently the passages I write that feel a little bonkers are usually the bits my readers love the best. So be as brave as you can when you’re writing, and if that means going off on a weird thought-train then enjoy it and go for it. This doesn’t mean “write your real life”, because nobody’s interested in that: you’re probably not a celebrity, and you’re not scribing an autobiography. But when you’ve put your character in a situation, ask yourself how you’d really feel: not how you’d like to feel, or how you would hope to feel, or what would look nice on the page. Usually, our emotions aren’t always pretty and they’re not always “cool”: real people can be selfish, or embarrassing, or bad-tempered, or wrong, and it’s far too easy to try and make your character ridiculously ‘good’ all of the time. So be as brutal as you can with your character and their reactions: that’s exactly what’s going to make them feel like a real person. Writing a book is not a speedy process: you’re very unlikely to sit down and get it down in a week. And you’re even less likely to get it right, first time. My first drafts are generally terrible: I frequently have to go back and change huge plot points, or even whole characters. For a perfectionist, that’s a hard lesson, and it took a long time to give myself permission to write a bad novel, first time round. It’s in the re-writing that the real story comes through, so don’t rush it, don’t get impatient and don’t beat yourself up if it isn’t what you’d hoped for, straight off the bat. Frankly, I’ve lost count of the amount of times I get asked “do you ever get writers block?” The answer - for every writer I’ve ever met - is absolutely. I get stuck frequently, in every single book I’ve ever written. It’s a part of the process, and I’ve slowly learnt to stop panicking and thinking my writing career is over, every single time. For me, getting stuck usually means I’m out of creative juice and I need a break and some space, I’m tired (so I need to sleep) or I’ve simply taken a wrong path. It’s my brain’s way of saying ‘hold up, something doesn’t feel right’, so I’ll stop, look over what I’ve done and work out at what point the story took a wrong direction. But it’s going to happen, so see it as a sign that your story has a life of its own, and that’s a good thing. Okay, so maybe you want to write “for” younger children, or for younger teens, or for adults, or for little green aliens. Maybe you think there are some topics or subjects you can’t tackle or write about as a result. It’s not true: as long as it’s done sensitively, you can include everything. There may be no swearing in my books, but - if you look carefully - there are many occasions where someone swears: you just don’t hear it, because Harriet doesn’t relate it to you. Stick to the truth of who your character is, and they will inform what you write about and who you’re writing for: not the other way round. Here is the Soundcloud podcast from the recent When Are You Going to Write a Proper Book? event. #properbook if you want to check out the posts on Twitter. It's the full day and thanks to dlr Libraries for providing the podcast. A must listen if you are interested in writing or illustrating for children. 1/ If you want to write for children you must read children’s books – read picture books, early readers, middle grade novels (age 9+), teen books (age 11+) and YA novels (young adult). Ask a bookseller or librarian to recommend some award winning books in each age category. Children’s books are not a genre, they are an age group. Within each age group there are books in every genre: fantasy, comedy, science fiction, history etc, yes, even picture books. You cannot write a book for age 4 to 14 – you need to narrow it down a little. Different age groups like different things from a book. Once you have decided on an age group and/or settled on an age for your main character or characters, it’s time to start writing. 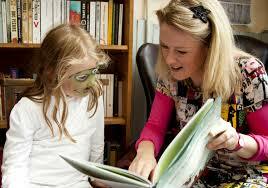 Children like to read up an age – they want to read about characters that are older than they are. 2/ Write as often as you can and keep the story in your head. Think about your characters and your plot as you walk the dog, commute, wash up. Your subconscious will take over and unknot plot problems if you let it. Make time to write but also make time to think. If you want to write badly enough, you will find the time. Take your head out of your phone – allow your mind time to mull over your story. Think deeply about your characters and what they WANT, what motivates them to live, what drives them. 3/ Carry a notebook. Whenever you think of an idea, jot it down. Keep another notebook beside your bed. It’s amazing how quickly ideas can disappear into the ether. 4/ Some writers like to plot, others don’t. Planners in life are often story plotters; people who crave spontaneity might be best not to plot too carefully. If you are starting out I’d suggest you put some plot notes in place to keep you writing. 5/ Don’t give up – stick your bottom to your chair and keep going. To finish a book you need bum glue. Whatever you do, finish your book. It’s a huge accomplishment and very satisfying. Most writers feel like giving up at some stage – a shiny new idea seduces them away from their novel – but keep going. Most people don’t finish their book – be the exception. Allow your first draft to be messy and full of mistakes. You can clean it all up later. Just keep moving forwards. Finish your first draft. Finish! E.L. Doctorow said: ‘Writing is like driving at night in the fog. You can only see as far as your headlights, but you can make the whole trip that way.’ He’s right, just keep going. Keep Going - Writers Sharing Lunch and Supporting Each Other - Who Can You Spot? 6/ The difference between a published writer and an unpublished writer is tenacity, resilience, grit. Give me a naturally talented, outstanding writer with no drive and a good writer with the energy and enthusiasm to work on a book with all their heart and soul and I’ll bet on the good writer every time. 7/ Write from the heart. Write because you have a burning desire to tell your story. Write the book you’d write if you only had a few months to live. Write with your heart. Rewrite with your head. The first draft is only the beginning of the journey. Good luck! These tips were prepared for TV3 by Sarah Webb. I was watching one of my daughter’s hockey matches recently and it reminded me of the importance of fighting to the end. The girls from the school they were playing were HUGE, the goalie was hitting on six foot. My daughter, Amy is in 6th class in Ireland, so the girls are mainly age 11 or 12, with some of them going on 13. However Amy’s school has 5th class girls on its team (age 10 and 11) and they looked so small compared to the giant 6th class girls from the other team. At half time Amy’s team was 2-0 down. Their coach – a wonderfully engaged woman called Carole who is an Olympic hockey ref and mum to two of the girls on the team - talked to them. She told them they were playing brilliantly (they were), and if they went out fighting in the second half she had no doubt they would win. No doubt at all. So the girls went back on the pitch and scored not just one or two, but three goals! They were throwing themselves into the game, running after every ball, while the mums and dads cheered on from the side line. When they won the match, we were so proud of them, they’d put everything they had into the game and flopped down beside us to rest. I learnt a lot from watching my daughter and her team that evening. Sometimes talent alone isn’t enough. You can be taller and stronger but that’s not enough either. Spirit and grit and tenacity will win every time. As their hockey coach said, you want to win, you have to come out fighting. Life as a writer isn’t always easy. At the moment I’m struggling with a plot gnarl in my new book that just won’t unknot itself. I’ve rewritten a particular scene over and over and it's still not quite working. I think I may have to go in and change a good chunk of the start of the book to fix it. But tomorrow I’m going to go back to my desk using my daughter’s tenacious spirit to guide me. I’m going to attack that old plot gnarl – I’m going to come out fighting! I’ll let you know how I get on! This blog first appeared on the Girls Heart Books blog. Today is Christmas Eve. In many parts of the world children will wake up tomorrow morning and find presents at the end of their bed, or in stockings at the fireplace. Maybe they will get a much wanted bike, books, or even a puppy. A Photo of Me and My Sisters and My Grandparents - I'm the taller girl in the red! Christmas is full of magical memories. One way of saving those memories is by taking a photo. 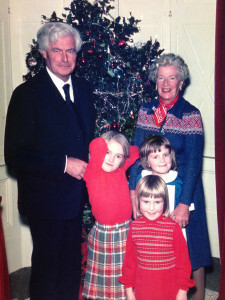 This is a photo of me and my sisters with my grandparents when I was about 8 or 9 – I’m the taller girl in the red! Another way of saving memories is by writing them down in a diary or a journal. I’ve been keeping a diary since I was a teenager and I’ve amassed quite a stack of them at this stage. They are are carefully locked away as they are full of secrets! I’ve always found that writing things down helps me work through my feelings and helps me make sense of particularly difficult or upsetting days. They say a worry shared is a worry halved, and for me keeping a diary is like telling a trusted friend my problems. Do my friends actually like me? The answer to this one was yes, but teenagers don’t always act kindly towards each other – hang in there, it will get easier. Does everyone feel as alone as I do sometimes? Yes – even as an adult, I think everyone feels alone now and again. Does everyone notice my spots as much as I do? No, they are far too busy worrying about their own spots! Who am I supposed to be? How am I supposed to act? 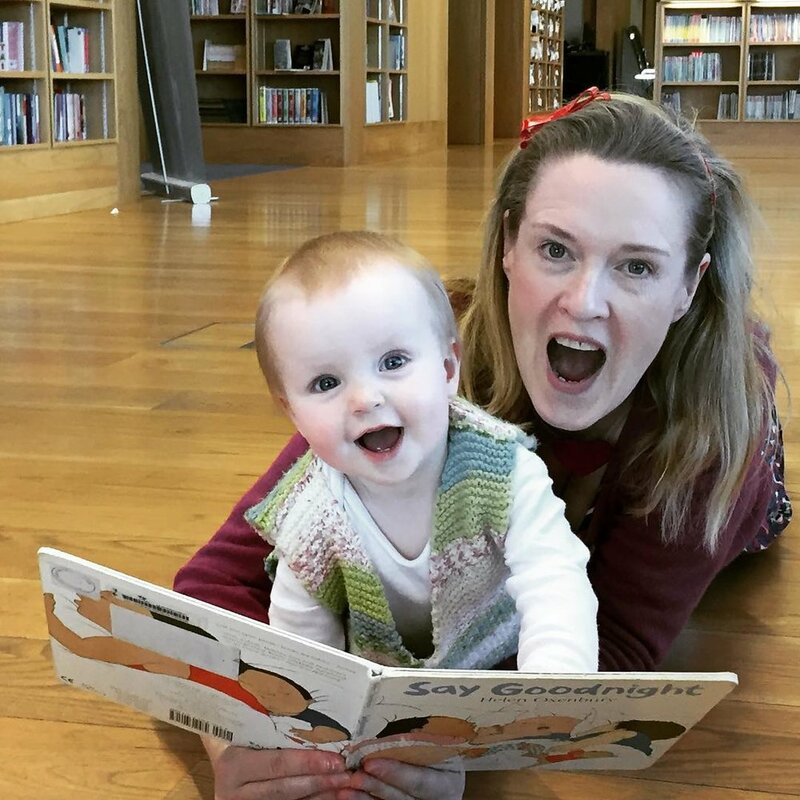 I’m in my 40s now and I know who I am – a mum, a writer, a friend, a partner, a sister, a daughter, and a reader. I’m still not sure how to act sometimes, but as you get older you care less and less. You realise that people like you for who you are, not what you are. And if you don’t click with someone, you spend less time worrying about it. I also kept a ‘boy list’ as the back of my diary of boys I liked. I didn’t actually know many of them, they were boys I’d spotted at a bus stop or working in a shop. I also kept a book list and a movie list and these are fascinating to read back over (far more interesting than the boy lists!). See my 1987 movie list below with the scores out of 10 I gave each film that year. In some ways I haven’t changed much from my teen years: I’m still mad about books, worry about things, and can be full of energy some days and exhausted and grumpy the next, but one thing that hasn’t changed is my diary keeping. I still do that, 30 years on. From a young age I’ve always had the urge to write things down, it’s how I make sense of the world. I guess that’s what drove me to write books. This is a photo of me at 17. In 2016 why don’t YOU try keeping a diary? In 30 year’s time they may give you something truly fascinating to read – the story of YOU. Happy Christmas to all the Girls Heart Books readers and writers, and most especially to Jo who keeps the whole show on the road. Talk to you again in 2016! Having the Chats with Judi Curtin - It's Good to Talk! 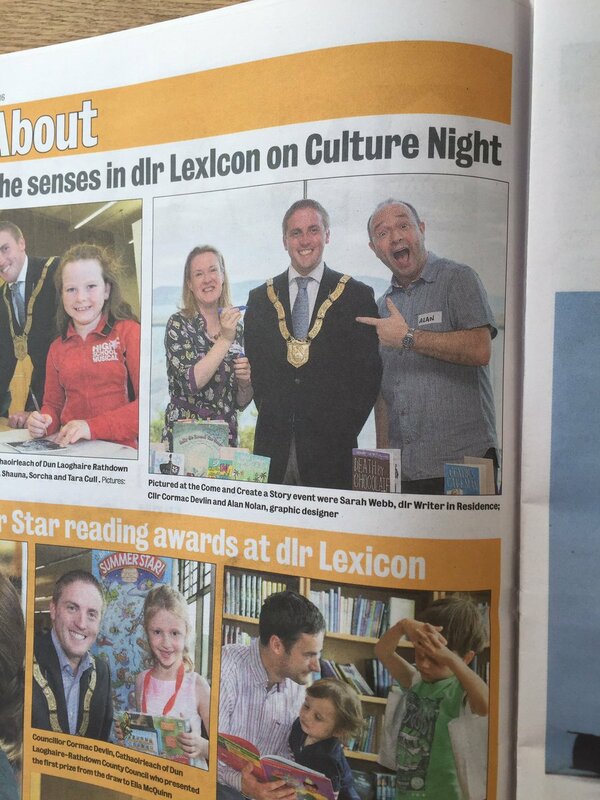 Well done to Shelly for putting it all together - Ireland's 1st YA Day on Twitter - tune in and chat! Where: #YAieDay will be an online festival taking place on the hashtag #YAieDay on Twitter. The authors, bloggers, and publishing peeps will be chatting about topics and having the LOLs throughout the day. Anyone can join in and chat to their favourite author. Also, lots of very cool publishers will be holding competitions where you could win books. 10:10 – 10:50am Lack of parents in YA – thoughts? 11:10 – 11:50am Food in literature – how do you write it and is it important to have lashings of ginger beer? 11:50 – 12:10 Readers please tweet your thoughts to #YAieDay on your towering TBR pile. 12:10pm – 1:00pm – Please tell us about your next book – inspiration, drafting, editing, marketing. 1:10 – 1:50pm Bad language in books with young protagonists – thoughts? 2:00 – 2:40pm All YA need is love – thoughts? 2:50 – 3:30 pm – Debut authors. Please tell us about your new world of being a published author. 3:40 – 4:20pm The publishing world- tweet your questions to these publishing peeps. 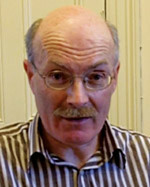 4.30 – 4:55 Children’s Books Ireland – Book Doctor Clinic – ask the book doctor, Claire Hennessy for book recommendations. 5:00 – 5:40pm Hosted by book blogger – Christopher Moore, Co-founder of @YAfictionados – He will be asking the authors about writing in the age of the internet. 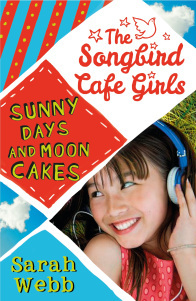 My new book, Sunny Days and Moon Cakes is out next week – exciting. It was great fun to write and even more fun to research. Sunny, the main character in the book, has a condition called selective mutism which means she finds it difficult to speak. In order to write her story I needed to do a lot of research. 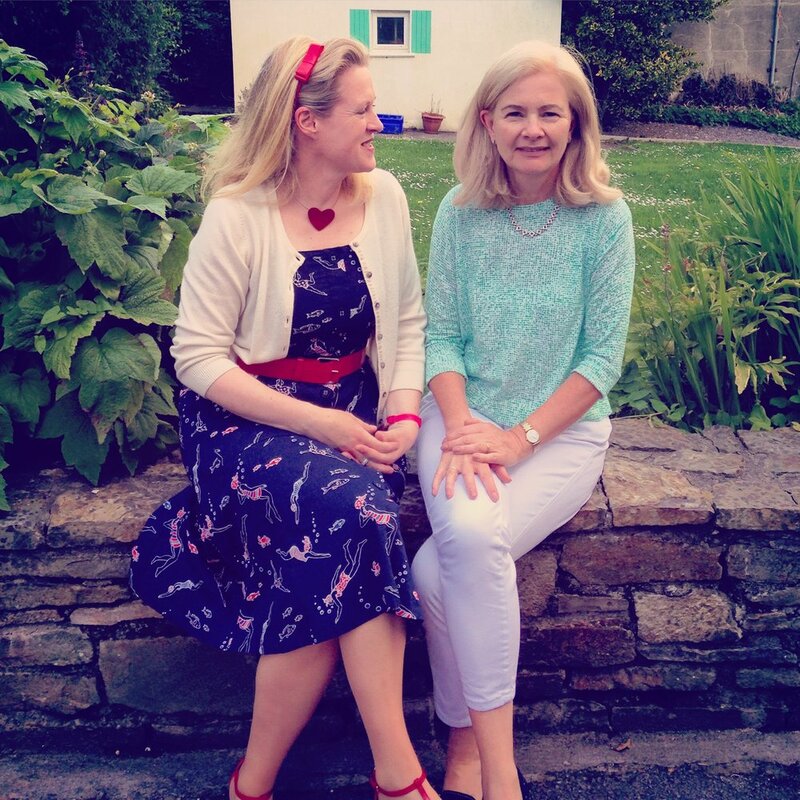 I was lucky to meet a mum early on who has daughters with the condition and she was really helpful, reading my manuscript and talking to me about her daughters’ lives. She was really kind to share her family's stories with me. Nothing beats talking someone with specialist or personal knowledge of a subject. I also watched a lot of documentaries about selective mutism and read academic books. An expert in the field, a UK speech therapist called Maggie Johnson was also a great help. I read her wonderfully clear and well written book on the topic and also emailed her. It’s amazing how kind people are if you ask them for help with research. Ask for help. Don't be afraid to go to the top. People who are fascinated by their work and love their subject are generally delighted to talk about their work. In the book, Sunny's little sister, Min has a terrible accident and has to be airlifted to hospital in a helicopter. Now, I've never been airlifted, thank goodness, so I had to do more research. I wrote to the Irish Coast Guard at Waterford and they arranged for me to fly in their rescue helicopter with my daughter, Amy. It was a remarkable experience and made the cliff rescue scene in the book truly come alive. Never think 'I'll never find someone to take me up in a helicopter/out on a super yacht/meet a lion'. Ask around - you'll be surprised how willing other people are to help you track someone useful down. My contact in the Irish Coast Guards came from an old school friend who is now a fireman. I put a call out on Facebook and he stepped in to help connect us. I'm working on book three in the series now and it's all about dolphins and sea mammals. That has been a lot of fun to research too. I can't wait to share all my newly found animal knowledge with young readers. 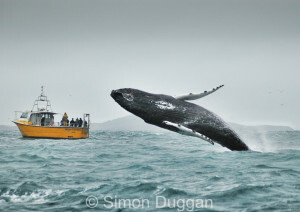 This photo of a Humpback Whale breaching was taken by Simon Duggan, an old school friend of mine who lives in West Cork - isn't it brilliant? My research is throwing up all sorts of ideas for this and future books. Research can play an important part in the writing process. It can trigger plot ideas and inform your knowledge or feel for a character. If your book is set in the past, research is a vital part of the process. The adult novel I am working on at present is set in the 1930s and I found reading novels set in this period particularly helpful, as well as newspapers and magazines from the time. Don't let the research slow down or stop your writing. It's important to get your book finished. So no matter how interesting the research is, you must know when to stop. If you've started coming across facts you already know it's time to get back to the writing. You can always go back and check details after you've finished your first draft. A version of this blog first appeared on Girls Heart Books. I did this Q and A recently for a UK website, I hope you like it. 1. Tell us about your new book The Memory Box. My latest novel, ‘The Memory Box’ is the story of an Irish woman, Pandora Schuster who on the eve of her thirtieth birthday discovers that she may have her mum’s heredity cancer gene, Breast Cancer Gene 1. This sends her into a complete tail spin, and makes her question her life and also the future of her nine-year-old daughter, Iris. Pandora is a single mum and she has never told Olivier, her ex-boyfriend that he has a daughter. So she travels to Paris to find him, with disastrous consequences. 2. Why did you decide to take the book over to Paris? Pandora is passionate about clothes and it made sense for her to study fashion in Paris. Plus it’s one of my favourite cities in the world. 3. Did you spend any time there to write about your surroundings? Yes, I spent four months in Paris during college, working in McDonald’s, so that was helpful. I’ve been back a few times since then, most recently for my 40th birthday. 4. Do you have a memory box in your life? No, but I do have a large chest full of my children’s school books, drawings, craft, photographs. I’m very much a hoarder. 5. 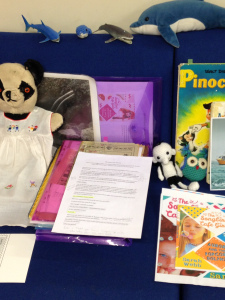 Why was a memory box such a good device for story telling for this book? The Memory Box was a way of unfolding Pandora’s past life for the reader without using an excessive amount of flashbacks. The letters Pandora writes to her daughter, Iris and puts in the box give the reader glimpses of Pandora’s life in Paris and her deep love for Olivier. And then the box is accidentally discovered. I won’t say any more in case you'd like to read it. 6. You have recently published another book in the Amy Green series, so what can you tell us about this? 7. How much do you have to look into Pandora’s hereditary illness for the book? I took the research very seriously. I read cancer memoirs, including Emma Hannigan’s excellent ‘Talk to the Headscarf’. I read blogs and forums about cancer and most especially Breast Cancer Gene 1, the gene that Pandora may have (she’s waiting for the test results during the book). I also spoke to a breast cancer specialist, an amazing woman consultant surgeon called Sarah Rastell, who very kindly read my manuscript for accuracy. I also tried to ‘feel’ how Pandora would feel while waiting for her test results – anxious, scared, alone, but yet determined to fight. Emotional truth is also vital and a character’s reactions must be honest and believable. 8. Tell us about your inspiration behind the story. I’m not sure where the story came from to be honest. I’d read about the breast cancer gene and it just fitted this story. The characters grew and developed as I wrote the book and some of their passions are also my passions – art, family, Paris. 9. What is your writing process? I plan a little to start with, then I think about the characters and their motivation obsessively. I do some early research at this stage also – but I often don’t know what I need to know, so I don’t spend too long on this at the early stages of writing. Once I’m happy that I know my characters well I start to write, leaving gaps where I need to do some more detailed research – I add that in later. I write several drafts – between 5 and 8 – and learn a lot more about my plot and characters during this stage of writing. I’m currently working on the first book in a new children’s series for age 9+ and I’m also writing a new book for adults. 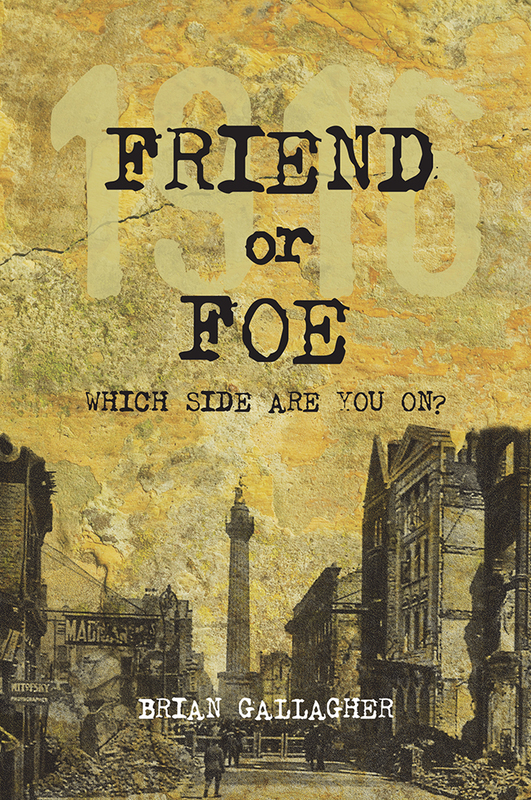 Both will be published in 2015, all being well. I've been writing this 'Yours in Writing' blog for many years now, and I would like to thank all of you for the fantastic feedback and regular comments both here and on Facebook and Twitter. It means a lot to me. To say thank you, I'd like to address some topics that YOU have asked me to cover. The first - and yes, probably the easiest - is my writing routine. When do I write? How many words? Computer or long hand? Over the next few weeks I will tackle the other questions I've recently been asked - on planning books, getting published for teenagers, what editors are looking for right now and other subjects. If there is something that you would like me to cover, you only have to ask. So - my writing routine. And thanks to Claire Hennessy for the question, a very experienced writer herself. 7am Rise (groggily) and get the kids to school. 8.30am Get home and start thinking about what I have to do today. Potter around the house avoiding work, 'tidying', opening mail, checking emails, Twitter and Facebook (terrible I know but best to get it over with early I find so I can get on with my morning! Twitter and Facebook are big distractions but also great fun and I dip in and out during the afternoon when I'm doing my emails and admin etc). 9.30 Walk - think about my current book while doing so (or that's the idea - it doesn't always work out that way - somametimes I end up chatting to my mum or a friend while walking - which is also nice!). 10.30am Switch off my mobile and take the phone off the hook - my writing computer does not have the internet - which is a Godsend! Sit down at my desk. Stare into space for a while. Stare into space some more. I write straight onto my computer (I'm a fairly fast and accurate touch typist) but I do also write a lot of early plot notes/character notes in yellow notebooks. Yes, always yellow! 1.00pm Collect my son or if he's in after school, stay writing until 2pm. I aim to write about 2,000 words a day - that's my natural limit. Anything more than that is a bonus but if I don't reach my target I don't beat myself up about it. I write as often as I can, every day if possible - that way it's easier to jump straight back into the story. Otherwise I have to re-read what I've been writing and it slows the process down. Sometimes I stop writing in the middle of a sentence or a thought - I find it easier to pick up the thread of the story that way. It's probaby a bit nuts, but whatever gets you through, right? In 15 years of writing (10 of those full time) I have always written something when I've sat down at my desk. Even if I'm not feeling great or am having a horrible day/week/month I still manage to write a page or two. I have NEVER left my desk without getting something down. In the afternoon I deal with my emails (I hate email but it's a necessary evil), answer phone calls, write my blogs (I have two, this one and one on my Amy Green website and also blog for Girls Heart Books), do my event programming and check in with my Facebook and Twitter friends. I also update my website and write any reviews, articles or other bits of writing I've been asked to do. I also used to work three or four evenings a week, but recently I have stopped this. I'm not as productive as I used to be but it gives me more time to spend with my family. And that, my friends, is my writing day! I am very blessed to be able to write full time and I would like to thank my readers for making it possible.